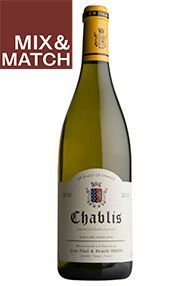 Pick and choose any 12 bottles from this selection to create your ideal mixed case – whether you favour Chablis and Claret or something from further afield. 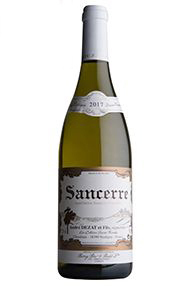 This gorgeous Sancerre is blended from parcels across three soil types, primarily pebbly limestone. 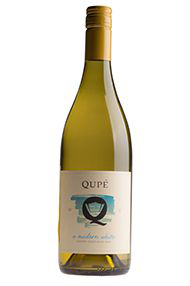 There’s a subtle tropical fruit aroma, as well as notes of ripe citrus and apple. 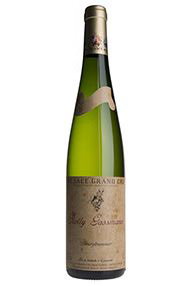 Raised entirely in stainless steel, the palate is tense and mineral, with crisp acidity despite the warm vintage. 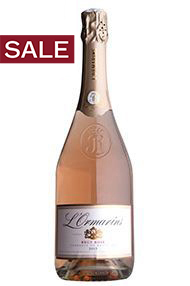 A great apéritif and versatile food wine. 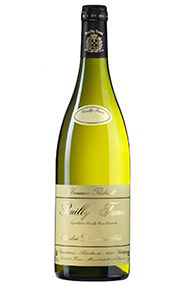 The nose is classic Pouilly-Fumé, with aromas of citrus, apple and grass, as well as a beguiling smoky note. 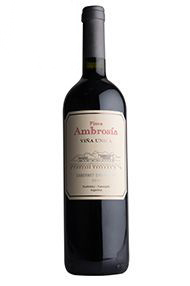 The palate is relatively rich (owing to a warm vintage) yet fresh, with a long, mineral finish. This works a treat with dishes as diverse as goats’ cheese, oysters or tomates farcies. 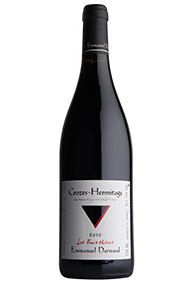 Jean-Marc’s vines at the top of the Côte du Py suffered from hail on May 19th, so his mid-slope south-facing vines – which, he says, are most expressive of the slope’s famous blue granite – had more of a say than usual in the final blend. 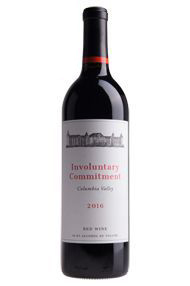 While this has a hugely attractive bouquet of berry fruit and flowers, it’s the intense mineral character of the palate that makes a real impression. 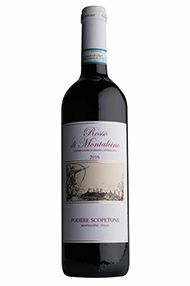 Expect mouth-watering acidity and firm, fine-grained tannins that soften with time in the glass or decanter. There’s plenty of ripe fruit too, courtesy of a relatively warm growing season. 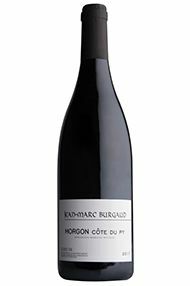 A brilliant wine from one of the finest terroirs in Beaujolais, not to mention one of the finest winemakers. A regal colour presages a suitably refined nose, its dark fruit and spice underwritten by a whiff of something savoury, jambon cru maybe, courtesy no doubt of the Mourvèdre. Figs and white chocolate join more usual descriptors such as myrtle, plum and griotte on the palate. 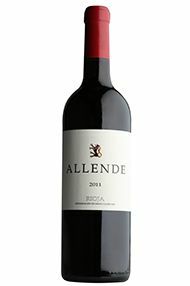 The blend in 2106 is 60 percent Grenache, 20 percent Syrah, 10 percent Cinsault and 10 percent Mourvèdre. Drink 2019-2022. Olivier replanted the previous, inferior vines with cuttings of Pinot Fin taken from the Clos des Epeneaux 20 years ago. 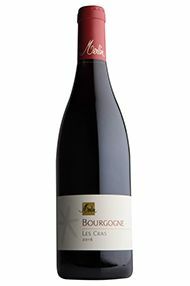 Pale ruby in colour, this is an elegant, delicate expression of Pinot Noir, full of red berry fruit and silky tannins. 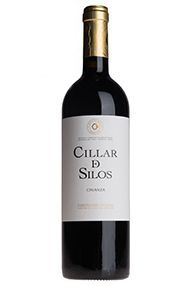 The limestone adds complexity in the form of fine, chalky tannins. Drink 2019-2023.